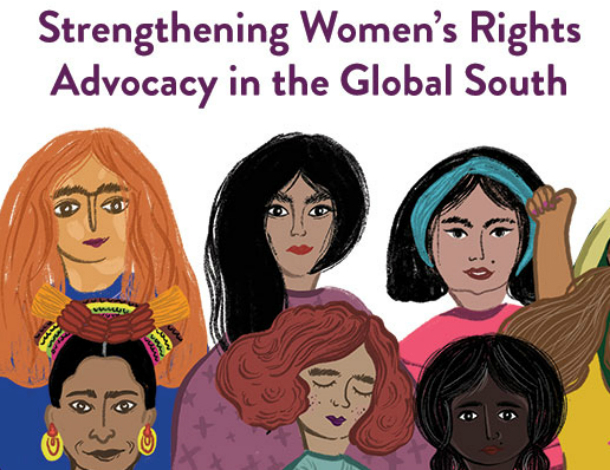 WFA is one of four womens funds in the Leading from the South consortium which supports activism devised, implemented, and led by women’s rights organisations in the Global South. Explore our online annual report for 2017 - 2018, A Year of Transition. Women's Fund Asia funding allowed us to build SPARC right from scratch. From a welfare approach to a rights based approach, to include the voices of survivors more and more in making those demands, claiming their rights and identities.